COLUMBUS, Ohio -- An Ohio mother was brutally beaten in a park by two people who became irate after her child broke their toddler's sippy cup. 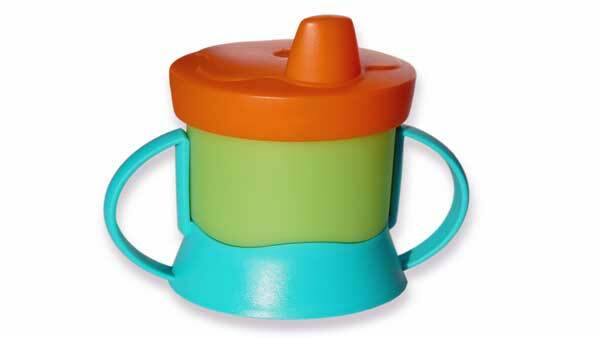 The mother claims she and her two children were playing at a local park when one of her toddlers broke another child's sippy cup. Noticing what happened, she apologized to the other child's mom and offered to pay $10 to replace the cup, WGHP reports. The other mother became angry and said $10 was not enough. To avoid confrontation, the victim apologized and moved away. When the victim said that she went to put her 1-year-old child in a swing, the angry mother walked up to her and punched her in the face. That's when a man walked up to the woman and punched her in the face, knocking her unconscious. After regaining consciousness, the injured mom gathered her children and drove to a relative's nearby home. The woman was taken to a local hospital where she received surgery for a broken jaw, which resulted in permanent paralysis on the right side of her face.